On the old Crowsnest Pass road hugging the south side of Island Lake, I took the opportunity to capture the whole valley, with Crowsnest Mountain looming in the background. Enjoy more of my Canada travel photography in the links below. Alberta is so picture beautiful! 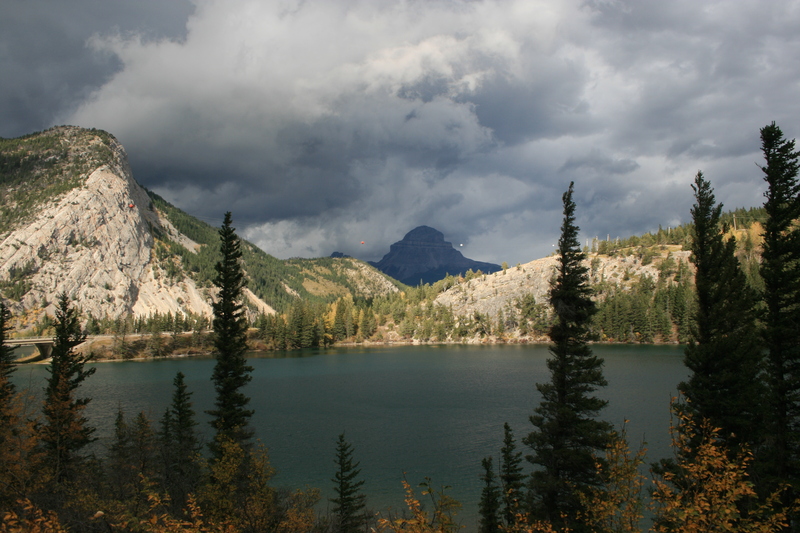 Check out my last post with a picture from a spot close to the Crowsnest Pass in Alberta?